Many professional spaces call for a touch of originality and creativity. 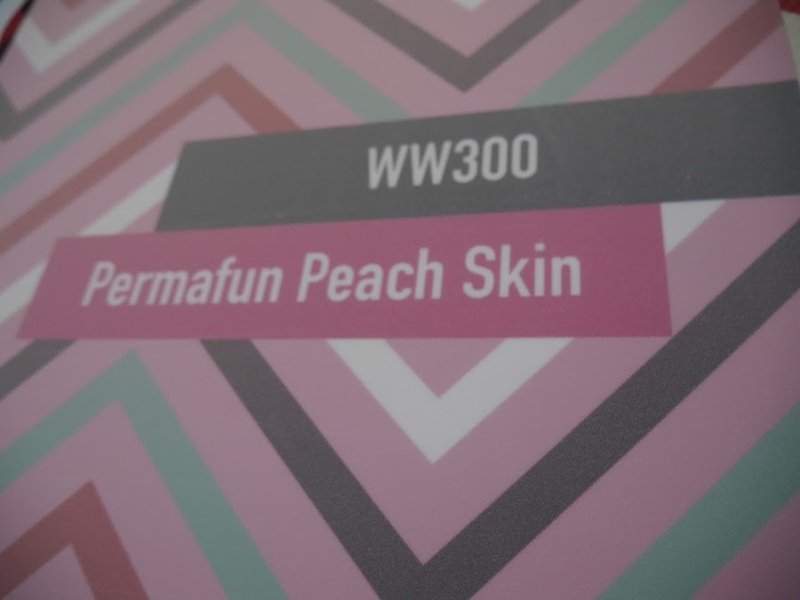 Mactac’s Permafun films present a whole new approach to interior and exterior design, allowing you to transform shops, hotels, museums, workplaces … with the help of self-adhesives. These films come in a wide range of permanent or temporary designs. 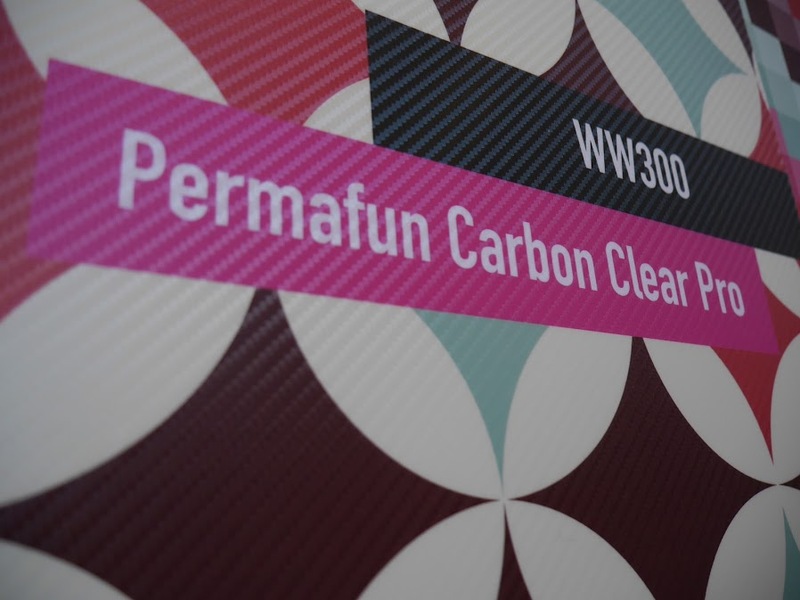 Permafun films also add texture and relief to other Mactac films, giving them a unique look and feel. 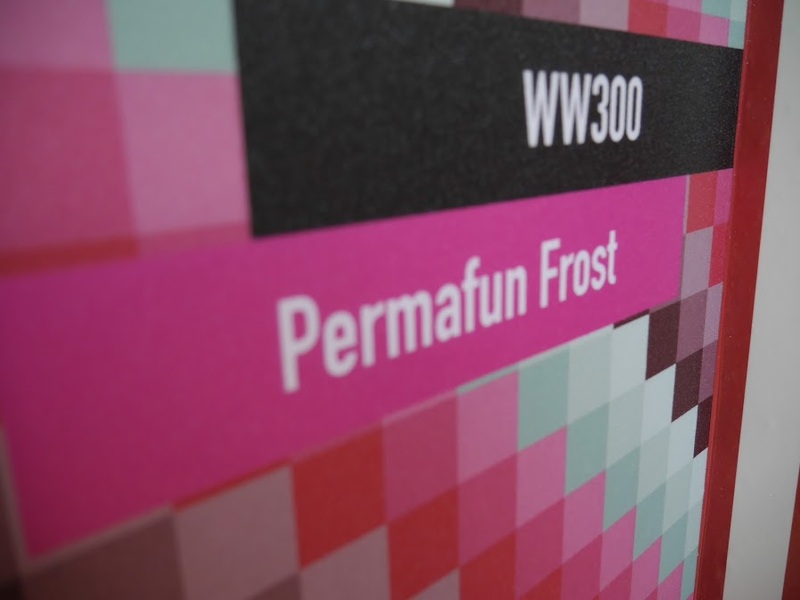 For instance, it’s perfectly possible to apply the laminate directly to UV prints. 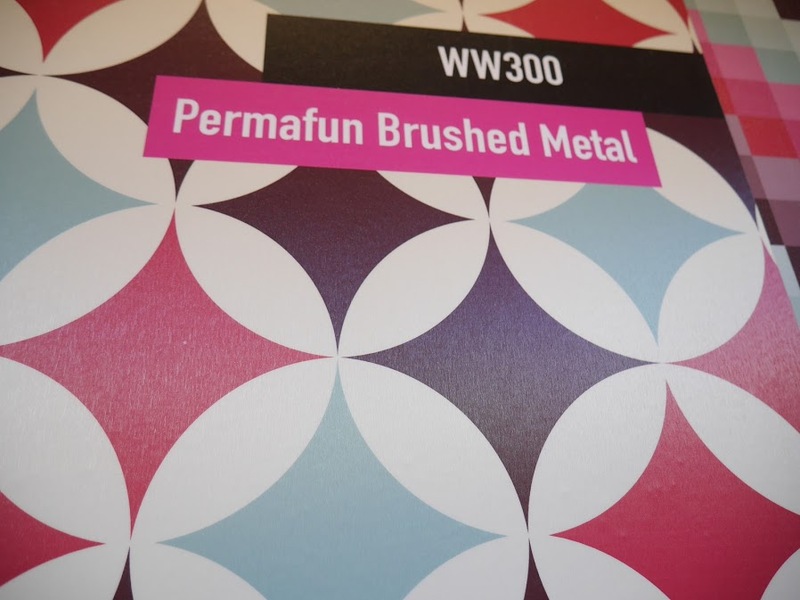 When you combine Mactac films and Permafun overlaminates, the options are endless: you can achieve a leather or wood effect, a brushed steel and carbon look … Even sparkly, velvety and frosty effects are possible. 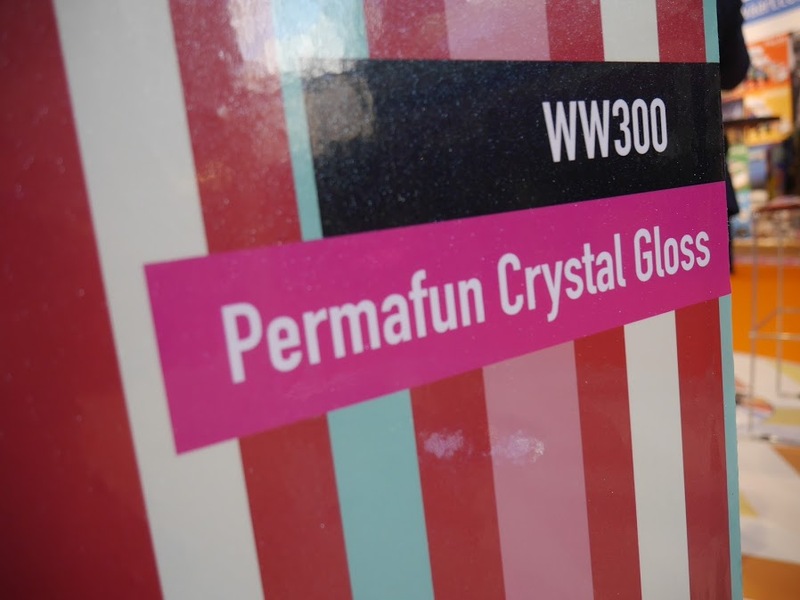 Permafun laminates can be applied to flat or slightly curved surfaces. Furniture, such as a small reception desk, and even large walls can be coated either partially or entirely with it. To make sure the laminate will stick, please make sure to apply it only to clean, non-oxidised, dust and grease free surfaces. Several textured films can be used as cut vinyl decals. In this case, we recommend to use the MACtac pre-spacing tape (link ‘Mactransfer’) for easy application. 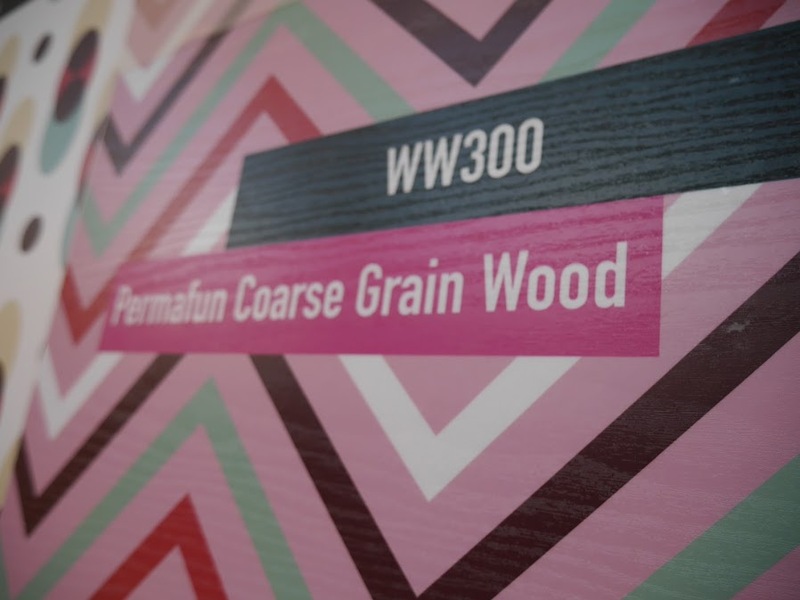 To achieve a realistic wood look, it’s best to combine a wood print with an adhesive that’s laminated with Permafun Coarse Grain Wood. Mactac makes sure the finish is perfect, so you can pick any print you like. 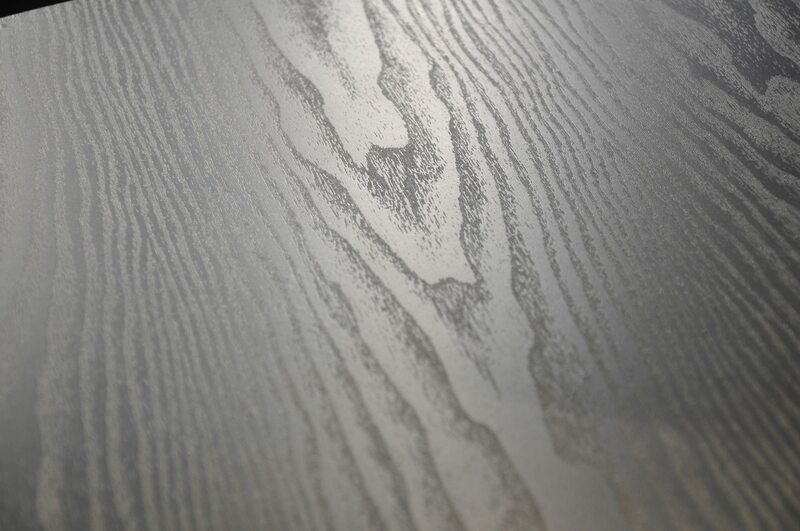 We recommend using Filter Forge software to personalise your wood look laminate.